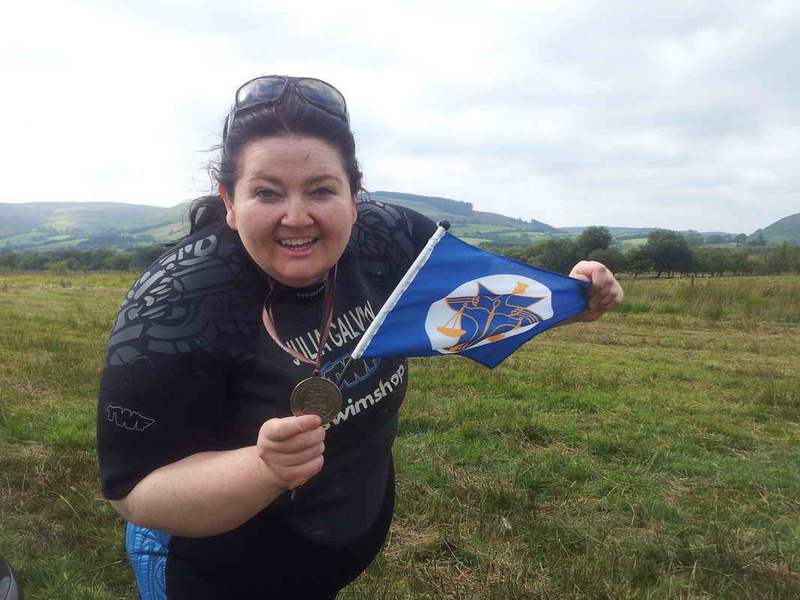 In the sport of Bog Snorkelling Llanwrtyd Wells in Wales U.K. is where the sport was invented and is the home to the World Championships, held there each year since the sports inception in 1986. To take part, competitors are required to don a mask, snorkel and flippers and then swim 2 laps of a specially constructed 60 yard (approx 30M) long trench, dug out of a peat bog and filled with water. Competitors are not allowed to use conventional swimming strokes such as breast stroke, crawl etc and the face must remain in the water other than for short periods where the competitor is allowed to quickly look above the surface to get their bearings. Competitors quickly learn that flipper power is the key to speed and eventual success. Whilst Llanwrtyd Wells is the home to the World Championships of this fine sport, Northern Ireland and Australia are now on-board with their own local Bog Snorkelling Championships each year. People travel from far and wide to take part in this dirty but fun sport though it is said that the party after the event may be a major reason for such large attendance? Competitors must complete the task set for them, two laps of the bog without a break and any rest time is taken as part of their overall time taken and it's a very tiring sport so stamina is a major key in success also. 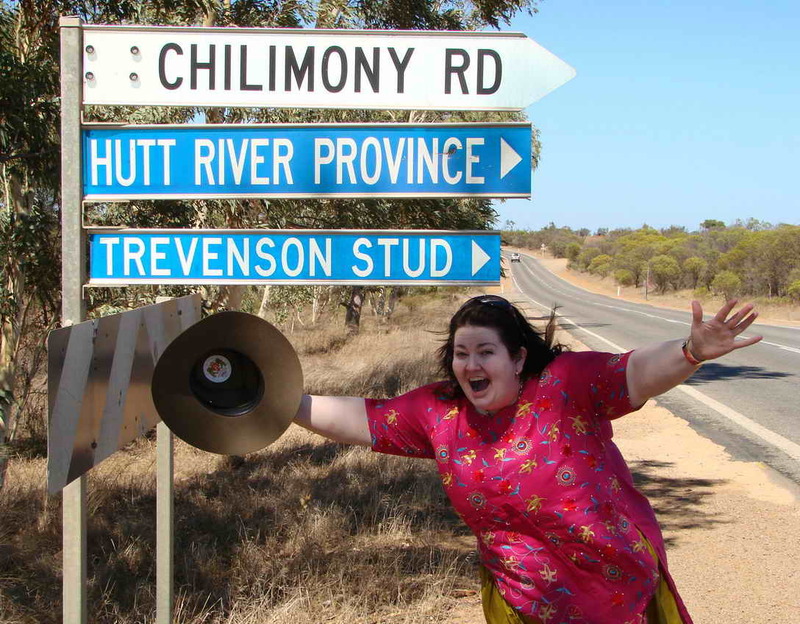 We at PHR are proud to have Julia representing us and will certainly be reporting on her exploits! notice of her current or upcoming exploits will be shown immediately below to enable all to follow. Here we have "BOG SNORKELLING"! 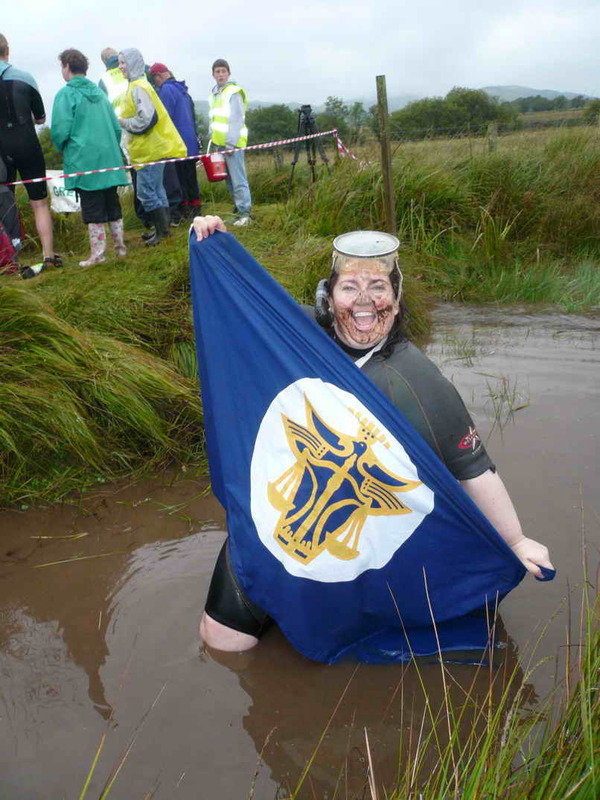 Sunday 25th August 2013 saw the 28th annual World Bog Snorkelling Championships, held in Llanwrtyd Wells. 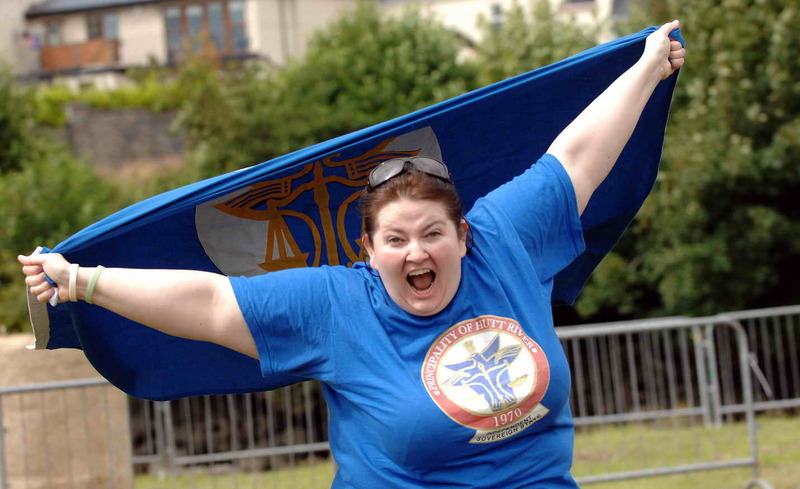 Dame Julia Galvin, who as usual gave it her all and certainly waved the flag for the PHR! 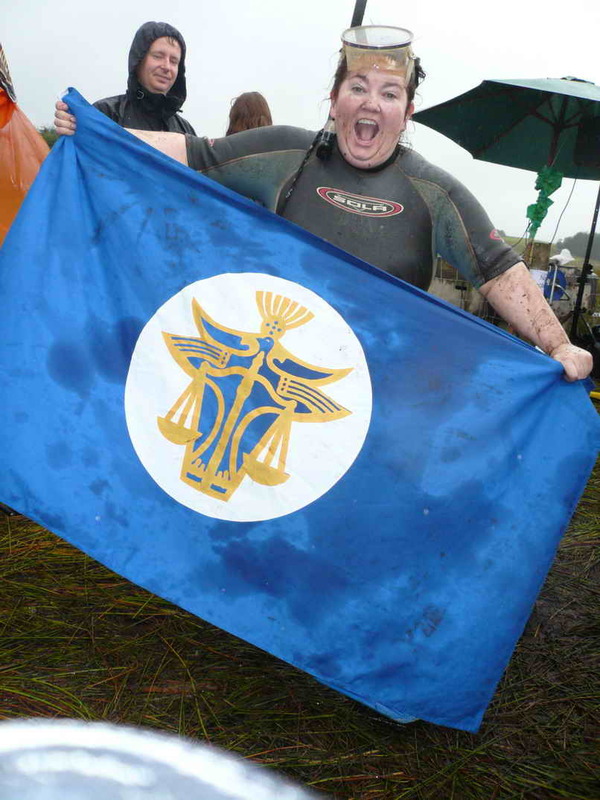 Julia proudly displays the PHR Flag! for permission to publish the above article!